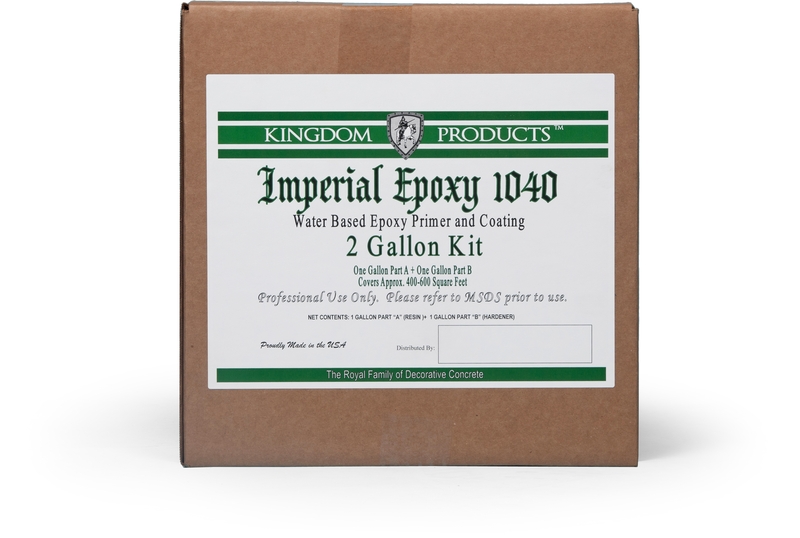 Kingdom Products’ Imperial MVB is a high performance epoxy primer system designed to reduce water vapor transmission. When applied to properly prepared concrete, Imperial MVB has shown to have improved adhesion to concrete surfaces where moisture is an issue and other high performance coatings have failed. 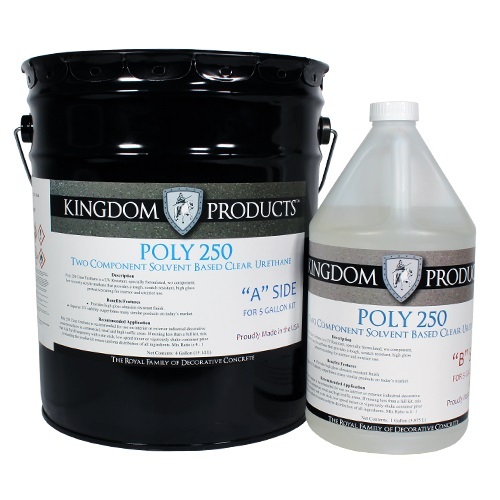 Imperial MVB can be used exterior as a primer under UV stable products like Kingdom Products’ Poly Clear. 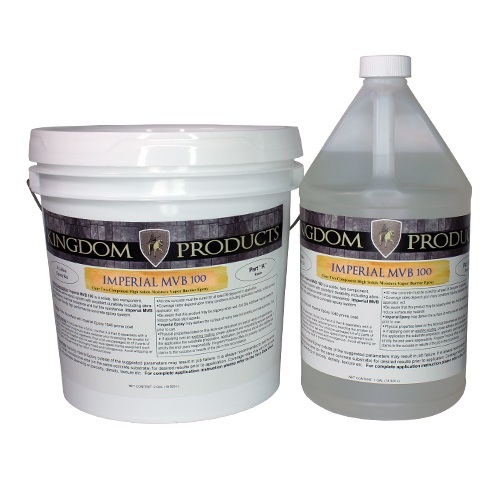 Kingdom Products’ Imperial MVB is designed for a variety of concrete flooring applications. It is an excellent primer for auto service centers, warehouses, computer rooms, laboratories, aircraft hangars, cafeterias, exterior tanks & other areas affected by high moisture vapor transmission. 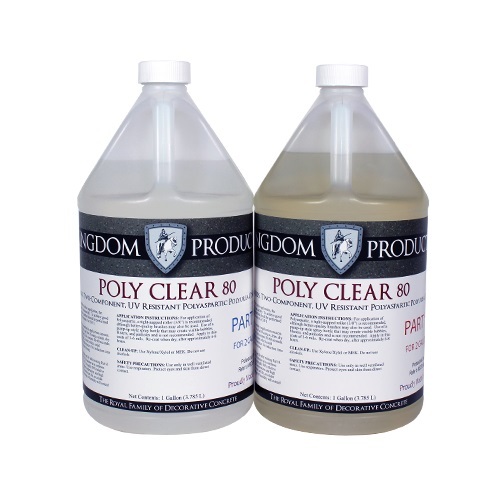 Resists hydrostatic pressure up to 10 psi. Not recommended as a wear surface. Please refer to TDS for Application instructions.